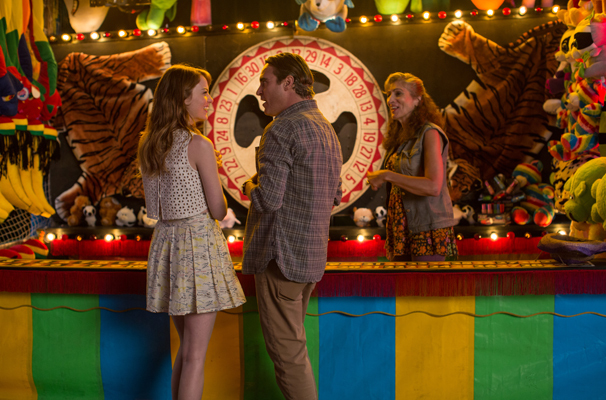 At the start of Woody Allen’s black comedy Irrational Man, Joaquin Phoenix’s jaded, hip flask-nipping philosophy professor Abe Lucas creates a stir when he arrives to teach at an East Coast liberal arts college, not least among the women, including Emma Stone’s button-bright undergraduate, Jill Pollard, and Parker Posey’s unhappily married Chemistry professor, Rita Richards. 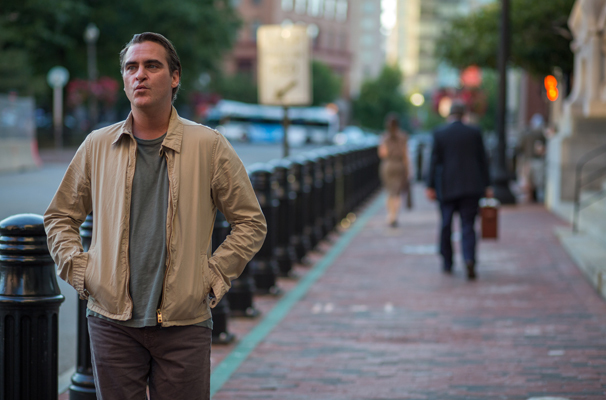 Irrational Man is another of Allen’s darkly comic moral fables about crime and punishment, guilt and fate – and like such predecessors as Match Point it’s a distinctly patchy affair, tightly sprung in places, limp in others. The philosophy is the same old existential agonising and the dialogue often flat, yet all the same there is something weirdly compelling about the film. Yes, the stars are another of Allen’s May-September romances, but Phoenix and Stone bring unexpected spark to their roles. Phoenix is engagingly off-kilter and Stone makes her stock role fresh, while on the soundtrack the propulsive groove of the Ramsey Lewis Trio’s mid-60s jazz hit ‘The “In” Crowd’ gives the film nervy pep. Certificate 12. Runtime 95 mins. Director Woody Allen.